If you have bad credit car loans are still possible for you to get. Auto Action works with you to get financing! Home / Blog / Even If You Have Bad Credit Car Loans are Still Possible! 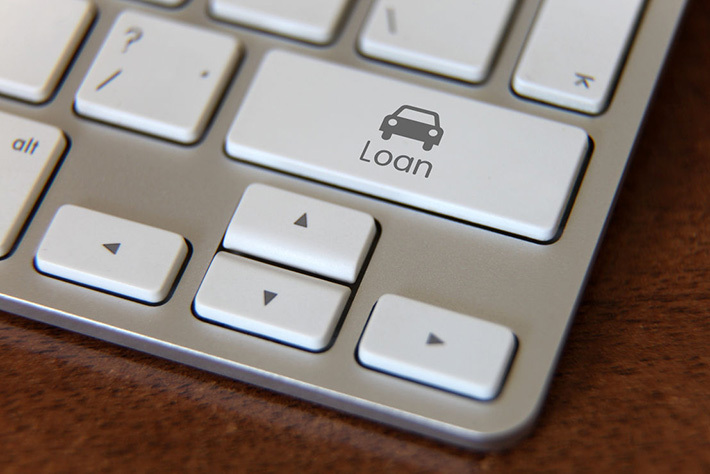 It may seem like a challenge, but it is possible to buy a vehicle despite having bad credit. The first thing to do when struggling with credit is to set realistic expectations about financing and what will be available to you. Here a few things that you can do to save money on auto loans as well as what to avoid. First, check your credit score, it might not be as bad as you think. You can check your credit score as well as find an overview of the information in your credit report for free at www.credit.com. By looking at your credit history and score, you will be able to see what factors have the most impact on it. It is a good opportunity to ensure there are no mistakes lingering on your report, and if there are, this is the opportunity to fix them. Allow yourself at least thirty days to dispute credit report mistakes before you start car loan shopping though. Auto Action makes it easy for you to get financing by working with you regardless of your credit, but it is always good to be aware of your current credit score. If your credit is poor, you may have to pay a higher interest rate until you can improve your scores, and that’s okay. In the meantime, you can do a few things to help you save a little money. Start by getting a newer vehicle that will last longer and need will need less work in the near future. Don’t be convinced by the dealer to get excessive extras added to your new purchase, like rustproofing or paint protection, because those dollars really add up. Even if you do have bad credit, don’t fall into the trap of overpaying an exorbitant amount of money! So even if you have bad credit car loans can still be easily available to you. The key is to be prepared and to stay informed. Once you’ve done your credit homework, shopped smartly and make your payments on time, you will soon see improvement on your credit score as well as reinforce positive finance habits.